If you're struggling with your credit score due to multiple credit inquiries, it can be frustrating to feel like you have no way to explain your situation to creditors you want to work with. Fortunately, you can submit a brief letter explaining the situation and letting them know why you'd be a great customer. 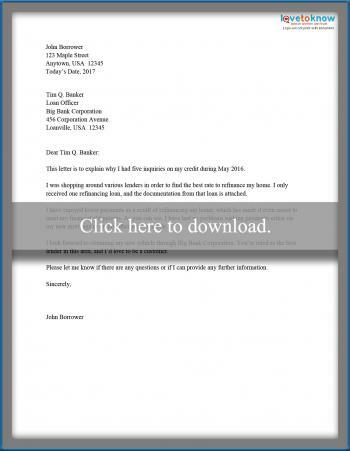 Use these free templates to get started writing a letter of your own. 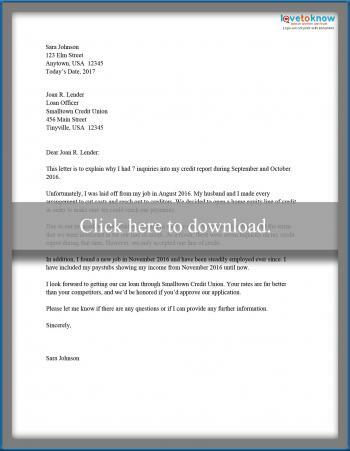 To use the sample letters, simply click the letter you want to use and it will open in a separate window or tab as a PDF document. If you have questions about working with the document, this guide to printables can help. Once the file is open, click in the highlighted area to edit. Use the toolbar or File menu commands to save and edit. If you've had multiple credit checks on your report recently due to shopping for a good refinancing offer, you can clarify the situation for the next creditor with a letter similar to the one below. Once they understand the reason for the checks and realize that you only took out a single loan, they may be more willing to lend to you. Sometimes you need to get a new line of credit such as a home equity line of credit (HELOC). To get the best rates, you want to shop around. Unfortunately, that can result in having multiple inquiries into your credit during a short time. You can use a letter like the one below to describe the situation and point out that only one line of credit was opened. Financing this car through your bank will allow me to see my family out of state much more often. This new home would allow our children to attend the best schools, and we know that XYZ is the best bank to receive a mortgage from. Be honest. If your letter doesn't line up with the credit history the lender has discovered, it will make you look even worse as a potential borrower. Include documentation. If you assure the bank that a problem has resolved and that you only opened one line of new credit or took one refinance offer, be sure to include proper documentation. That will help back up your claim. Keep it brief. The bank doesn't need to know your whole life story. They just need to know why there were so many credit inquiries so they can reconsider your application. 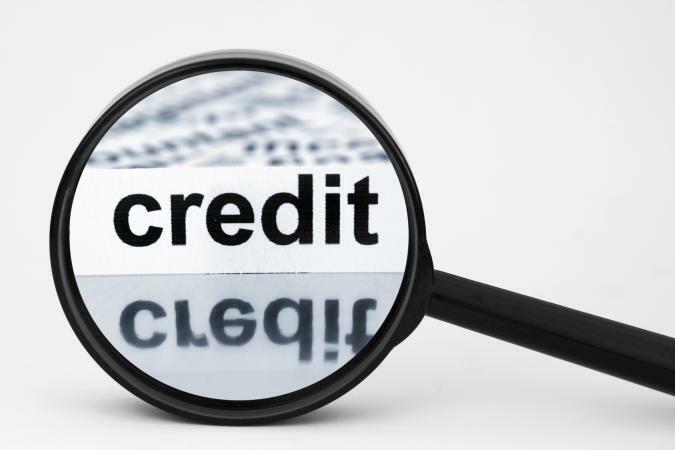 When there are too many inquiries on your credit report, lenders may turn you down even though you're a good risk. Creating a letter of explanation is simply a matter of writing out the reasons you've had so many checks on your credit report and letting the bank know that you're a reliable borrower. Letters of explanation can be sent to a lender or directly to the credit agencies to be given out with your credit report. Whether you send this to a lender or have it on file at the credit agency, letters like these can help you qualify for credit you deserve.